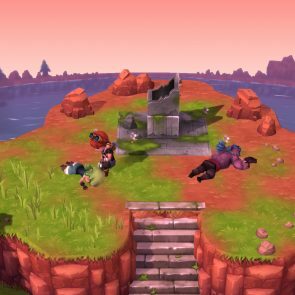 The action-adventure RPG Evoland 1 and 2 are coming to Playstation 4, Xbox One and Switch in the form of the Evoland Legendary Edition this February. 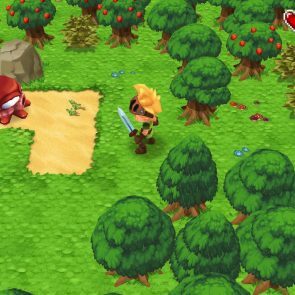 Bundled together in the Evoland Legendary Edition, the action-RPGs Evoland and Evoland 2 are coming to three platforms in February. 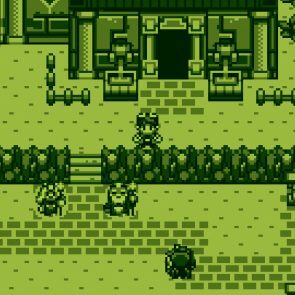 The title by developer and publisher Shiro Games allows players to take on challenging puzzles, beat’em up battles, turn-based fights all in a 8-bit style aesthetic. 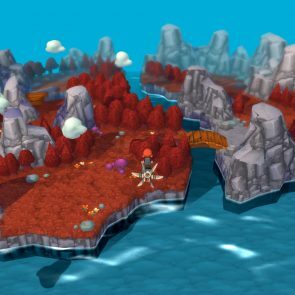 But as you make progress in-game, you unlock new technologies, gameplay systems and graphic upgrades, converting your pixel world into a modern 3D one. 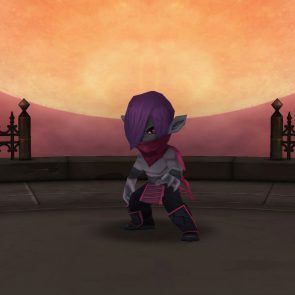 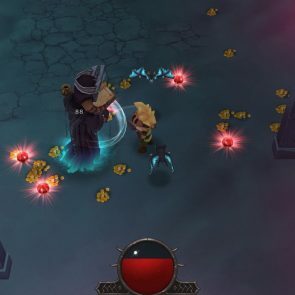 While Evoland focuses more on the turn-based style battles mixed in with some real time boss fights, Evoland 2 follows a more enriched RPG structure allowing players to interact with dozens of characters and engage in deep combat with customisable options. 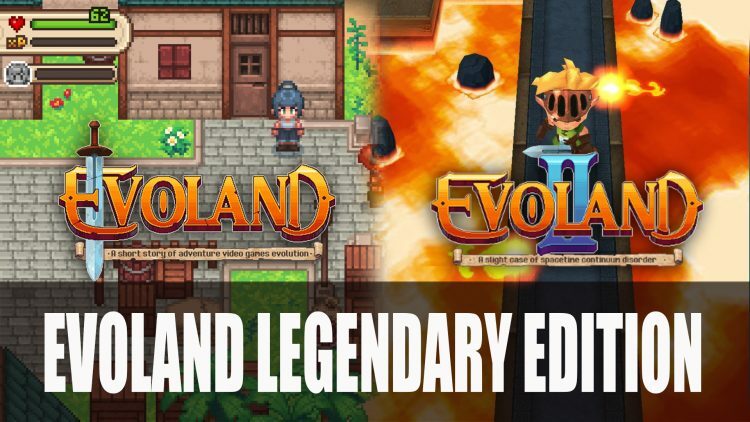 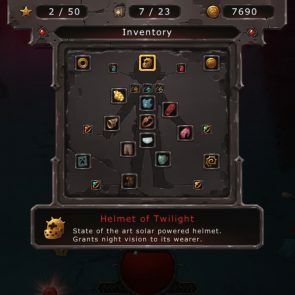 Evoland Legendary Edition comes to Playstation 4, Xbox One and Switch on February 7th 2019. 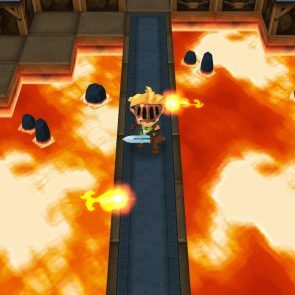 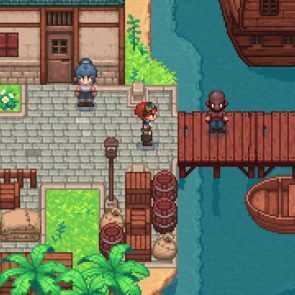 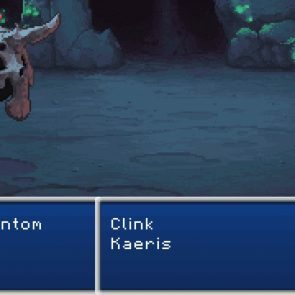 If you enjoyed reading this news be sure some more retro inspired RPGs in Stardew Valley Developer And Publisher Go Separate Ways For Most Platforms as well as Chucklefish Release Trailer For Upcoming RPG Eastward and Best Games To Play This Christmas.